Amazing. 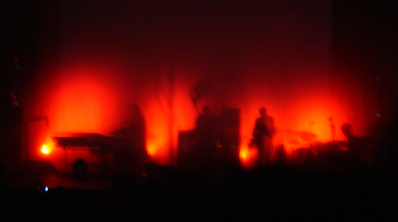 Sigur Ros concert, Sept. 19, 2005. Boston Opera House. 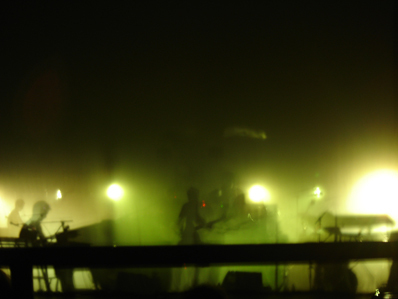 Sigur Ros concert, Feb. 7th, 2006. Orpheum Theatre, Boston.